With the growing economy and the demand for corporate housing increasing, opening an office in Dallas/Fort Worth was an easy decision. After more than four decades in Houston, Murphy’s Corporate Lodging selected DFW for its first expansion to meet the needs of clients searching for furnished apartments in Dallas, TX. 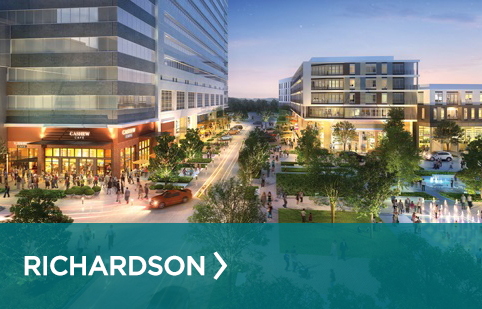 From Downtown Dallas to Plano, Irving and Fort Worth, Murphy’s has established several key business partnerships with Class A properties. We work with companies in a wide range of industries including telecommunications, major airlines, and oil and gas, among others. We are even able to assist individuals who are looking for Dallas extended stay apartments, independent of a corporation.